UDALL, Mo. 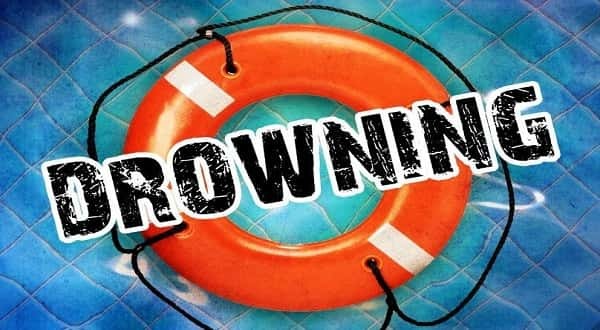 (AP) Authorities say a West Plains fisherman has drowned after his boat overturned in Ozark County. KYTV reports 52-year-old Mike Meidell was found dead Monday morning along Bryant Creek. He was reported missing Saturday after he went fishing on Norfork Lake, which is connected to the creek. Ozark County Sheriff Darrin Reed says it appears Meidell was trying to go against the current when his 16-foot flat-bottom boat flipped. Searchers spent much of Sunday in cold, snowy conditions looking for Meidell.